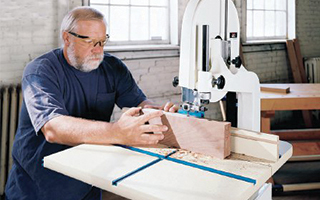 Fretwork and intricate cutting don't have to be expensive, there are some very affordable scroll saws on the market. The late Rodney Dangerfield probably would have felt a solidarity with scroll saws because, among all other woodworking machines, these seem to get the least respect — or more fairly, the least amount of press. 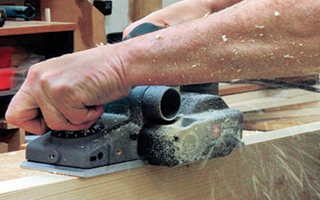 When we need to cut curves, we tend to head to the band saw, and that’s a logical choice. 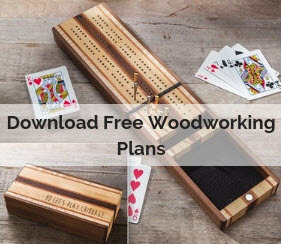 Ripping wood is a primary function of the table saw, and because its importance, many manufacturers pay particular attention to the quality the rip fence on the saws they offer. Still, many factory fence systems lack the reliability and precision that would qualify them for exacting work. 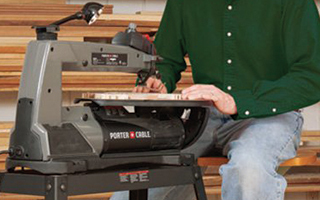 Power Planer or Jointer? Why Not Both? Modern power planers are equipped to plane and do many of the same tasks as a shop jointer, but with added portability outside your workshop. 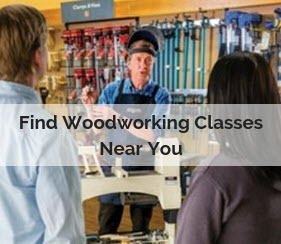 The worlds of woodworking and construction are similar but don’t always overlap. Tools used for one aren’t always suitable for the other. Some newer power planers, like this one from Porter-Cable, feature a switch that allows you to change the direction that chips and dust blow out. 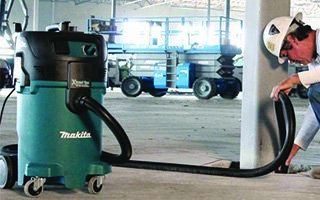 Even if you can't develop an intricate dust collection system like this, there are many simple ways to improve your dust collector's output. 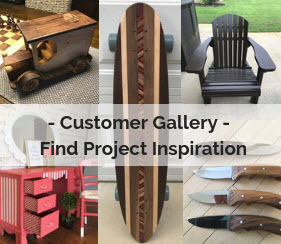 Whether it’s a broom and dustpan or a state-of-the-art central collection system, every woodworker I know has some kind of strategy for dealing with wood waste in the shop. Of course, some of these methods produce better results than others in terms of fire safety, cleanliness and respiratory health. This auxiliary table doubles the cutting surface of your bandsaw, with T-tracks to assist in setting up jigs and cutting guides. 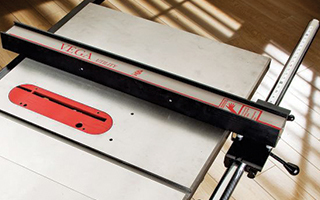 The common 14" band saw is one of the most versatile shop machines. You can crosscut and rip on it, do circles and complicated curves, even scrollwork with the right blade. 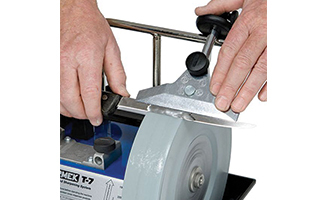 It easily resaws expensive stock up to 6" wide and turns that waste into additional projects. 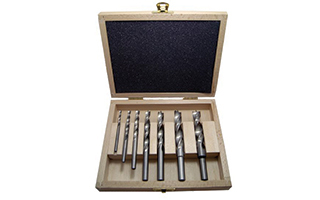 Does every woodworker need a complete set of Forstner bits? In truth, many other less expensive bits - like brad point bits - will do a nice job in many situations. Keep in mind, though, that Forstner bits have a few qualities that make them indispensable in certain situations. You may be able to get by without a set of Forstner bits, but if you stick with woodworking for a few years, you'll probably end up with at least part of one - purchased one at a time out of sheer necessity. When you weigh the cost of individual bits against the much more friendly price per bit afforded by a complete set, the set starts to look like a bargain. 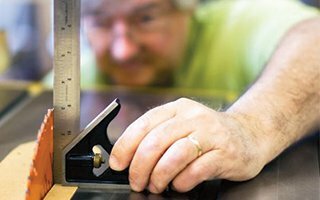 Keeping Tools Sharp - One Size Does Not Fit All How seriously should you take keeping your tools sharp? Ask around and you'll get a range of opinions. For some woodworkers, sharpening is at best a necessary evil - to be taken up only when a tool will no longer successfully cut wood. For others, the practice of keeping every chisel, plane iron, gouge, saw blade and pencil in the shop in absolute razor-sharp condition carries an almost spiritual significance. Most, however, would take a more moderate position. The sort of combination square you have says a bit about you as a woodworker. The first one I used — for a couple of decades, at least — was a 1940s Craftsman I got from my dad. I used it for home improvement and construction projects and furniture-making work without much thought about its accuracy or about all the different uses I had for it.